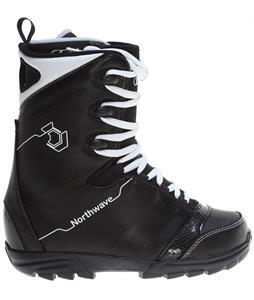 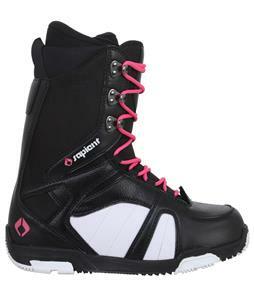 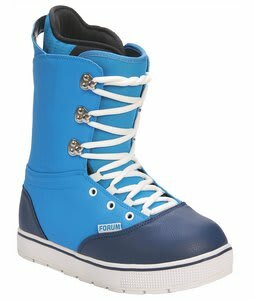 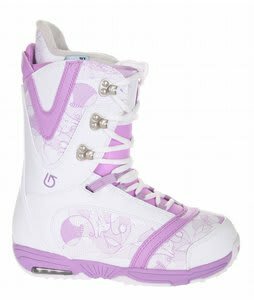 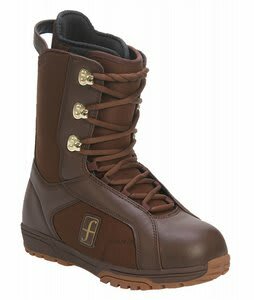 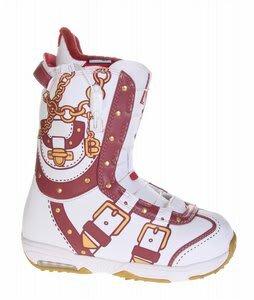 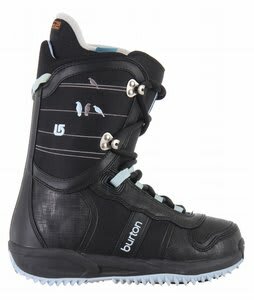 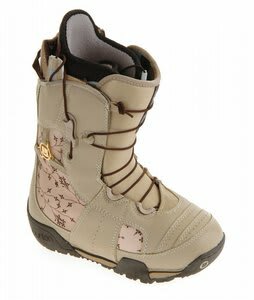 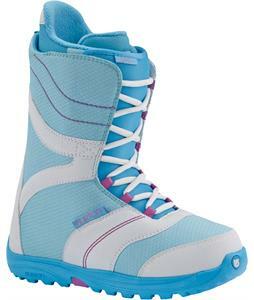 Womens Discount Snowboard Boots available with lightning-fast shipping when ordered from The House Boardshop's Outlet Store. 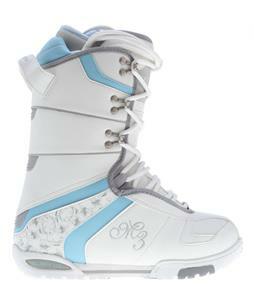 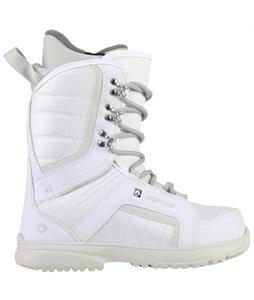 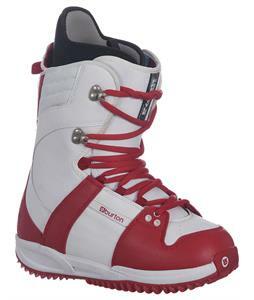 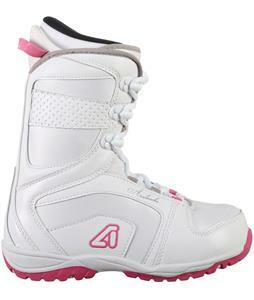 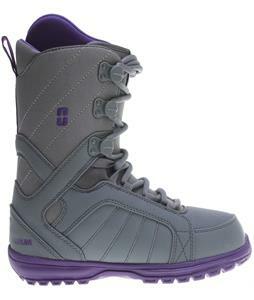 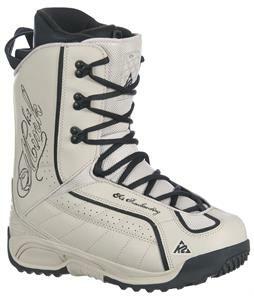 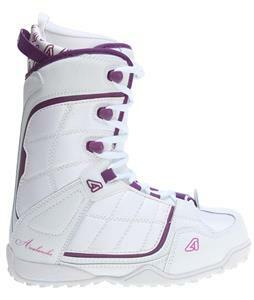 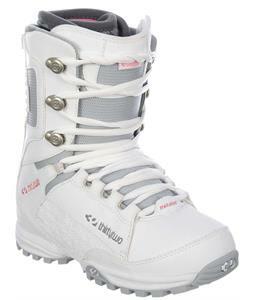 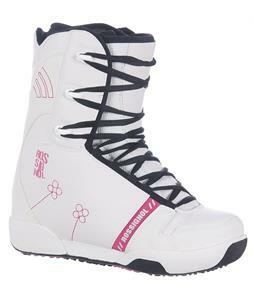 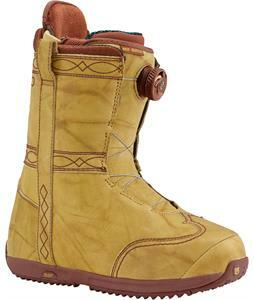 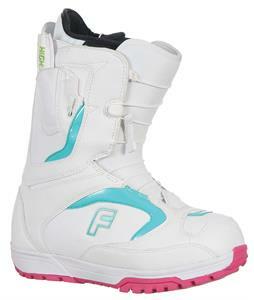 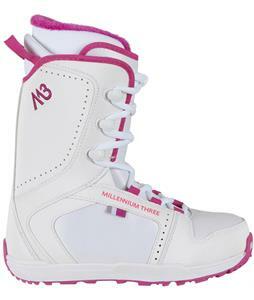 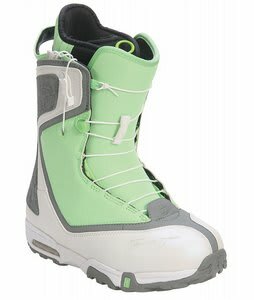 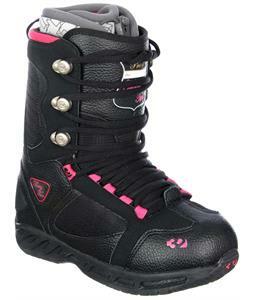 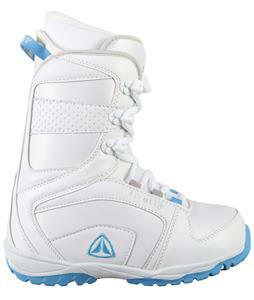 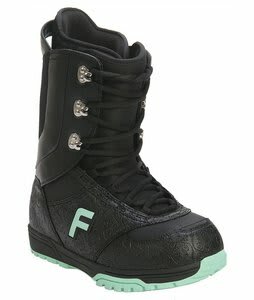 We have tons of Discounted Womens Snowboard Boots on sale at The House Boardshop. 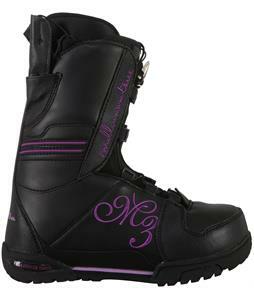 We carry only the best brands to satisfy our female shredders. 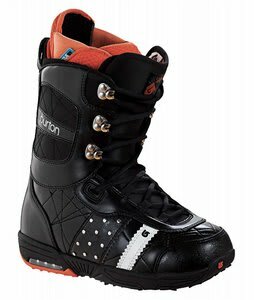 With hot brands like 32, Burton, Forum and many others we are your one-stop boot shop. 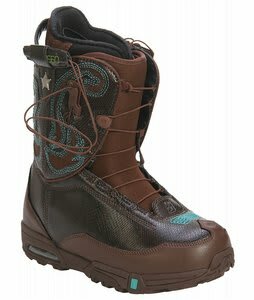 Hundreds of styles and colors to choose from. 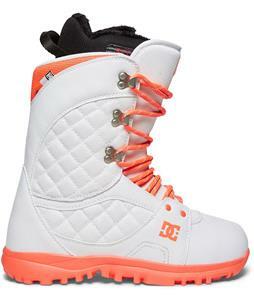 The House. 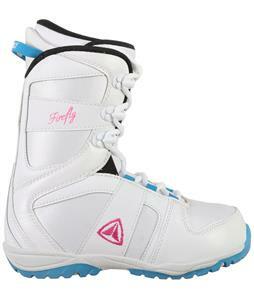 Since 1982.